Cheerson Announced its 36 (CX-36 WIFI RC Glider Aircraft) Series with gravity sensor and with a WIFI control distance of 30-50 meters. 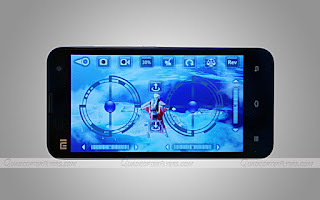 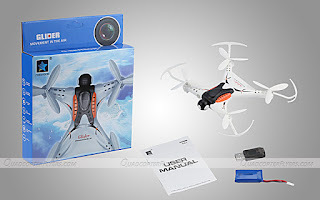 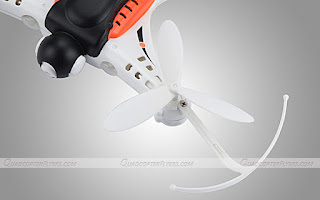 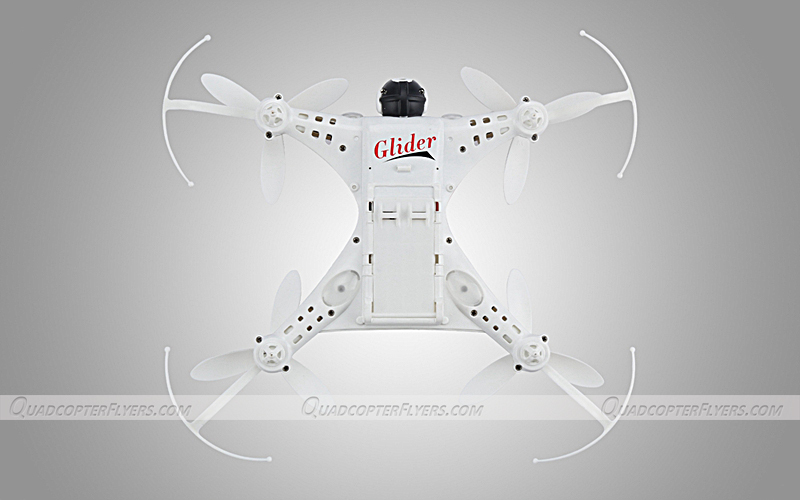 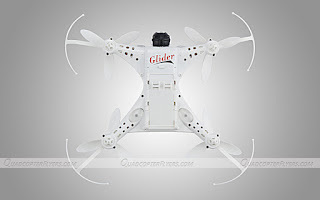 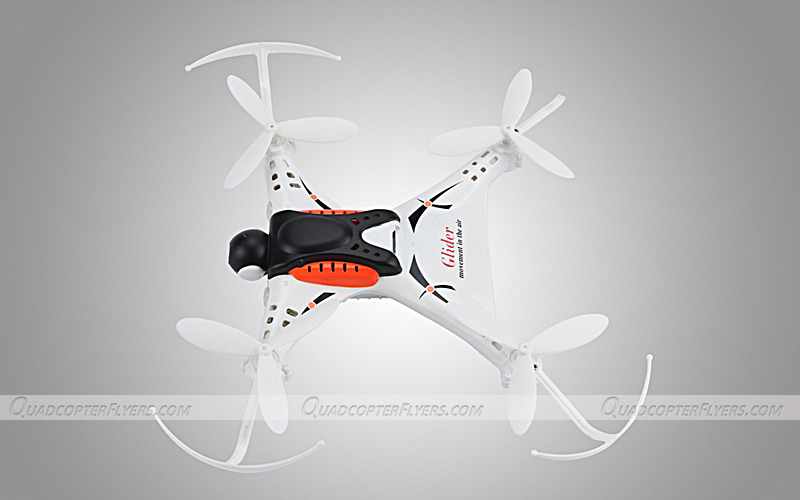 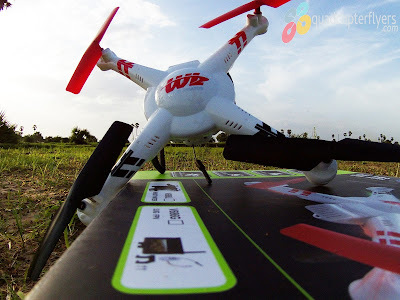 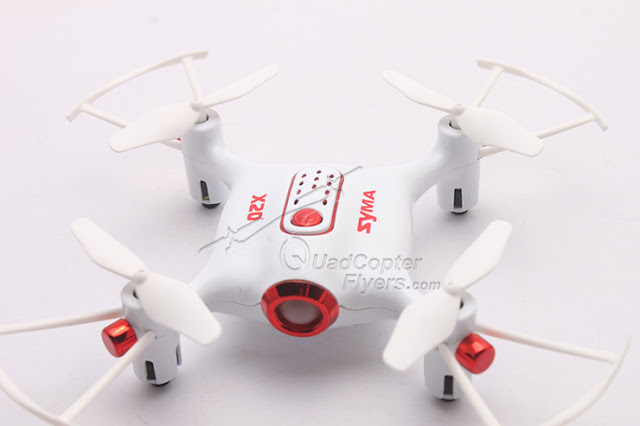 CX-36 quadcopter has a unique glider design with three blade propellers and its evident that Cx-36 will not come with transmitter, rather the the quad-copter is controlled by the android application.One key take off and landing along with the one key 360 degree flips will be an exciting features for beginners. 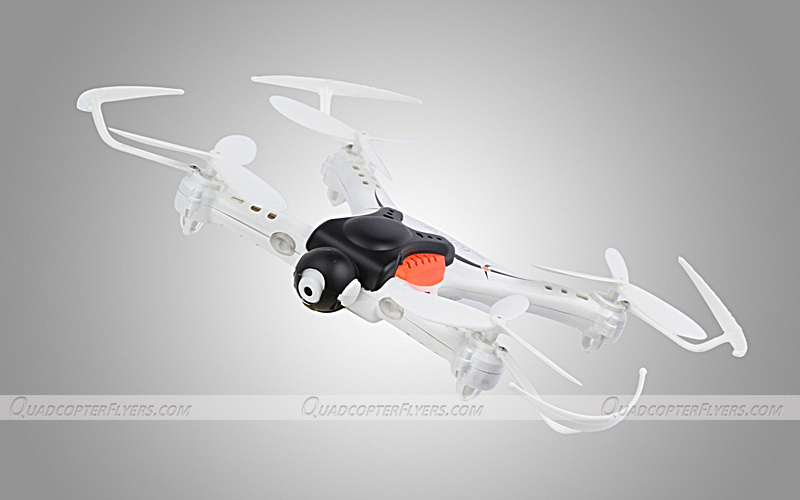 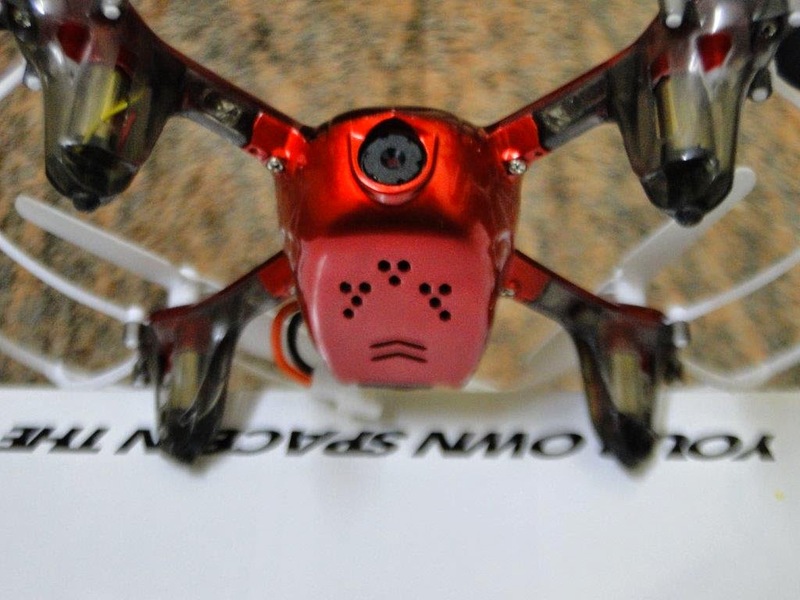 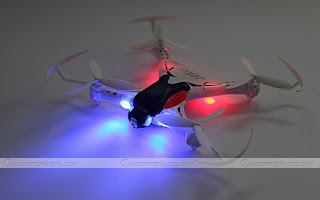 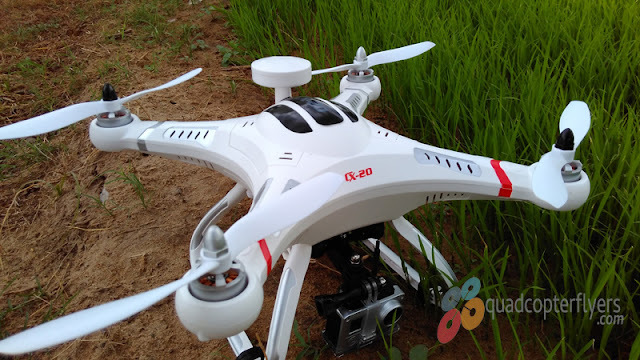 Cheerson CX-36 quadcopter series will be available in three Variants CX-36A CX-36B CX-36C, the A version does not have a camera while the B version comes with 0.3 megapixel camera and C Variant comes with 2 megapixel camera. 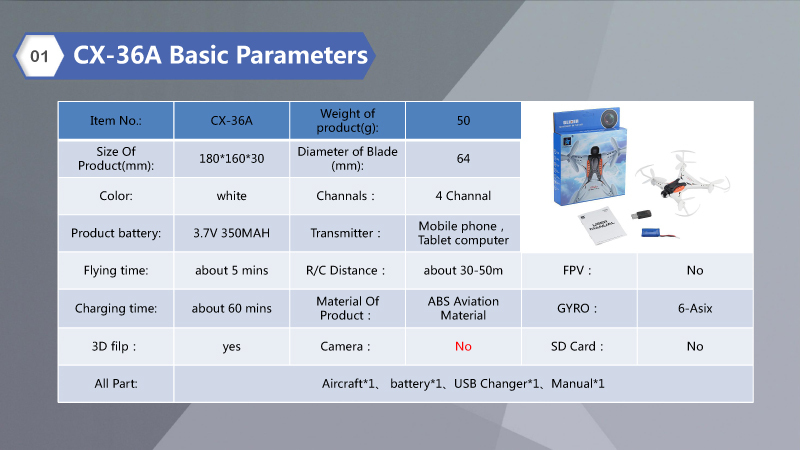 The specifications of three variants are listed below. 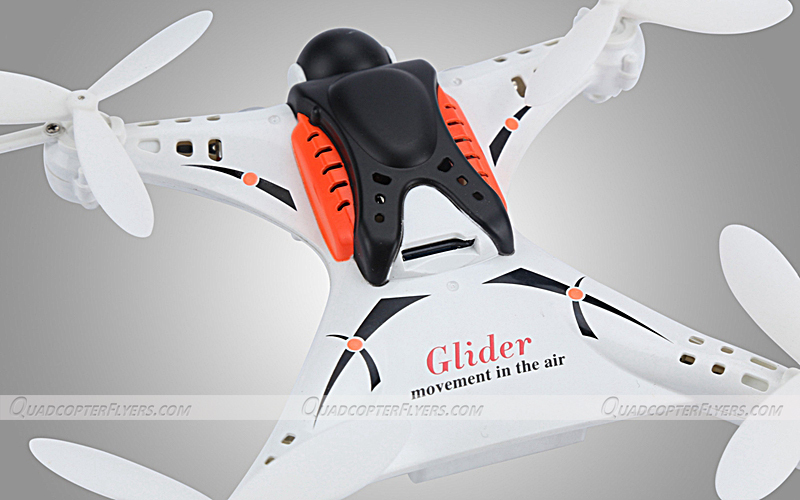 4 Channel Transmitter: Ascend/ Descend; Forward/ Backward; Left/Right; Left/Right rotation; Throw to Fly etc. 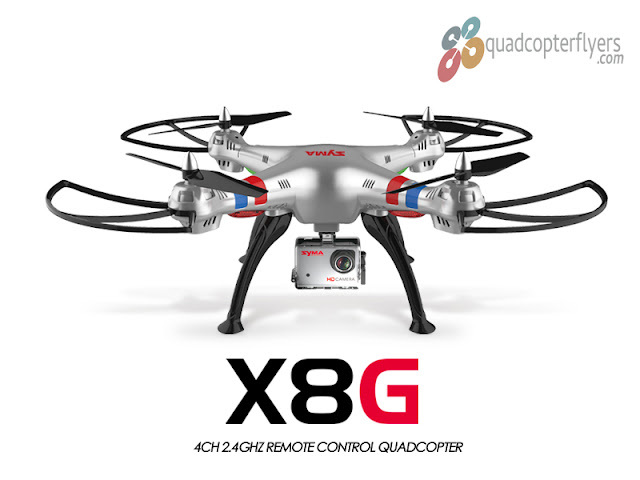 6-axis gyro system makes CX-10D very stable and easy to operate. CX-36A is equipped with a battery protection module to protect and prevent overcharging the battery. CX-36A is equipped with multi-color LED lights making the flight more spectacular especially in the dark. 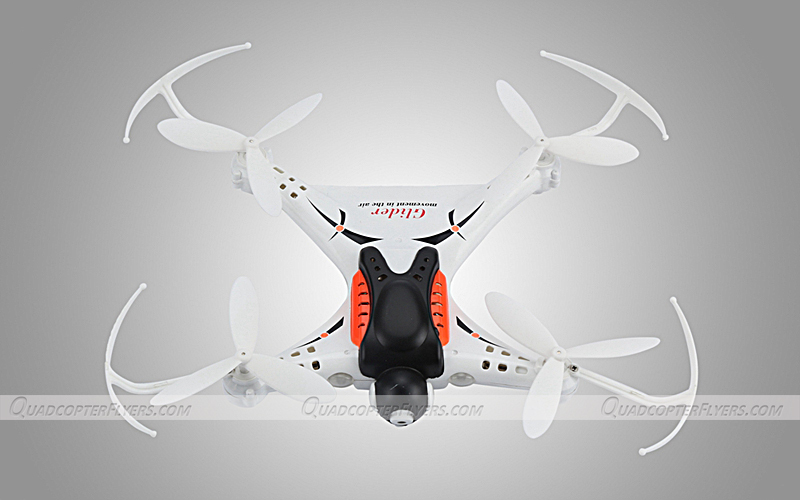 Stay tuned for more updates on Cheerson CX-36 Series!